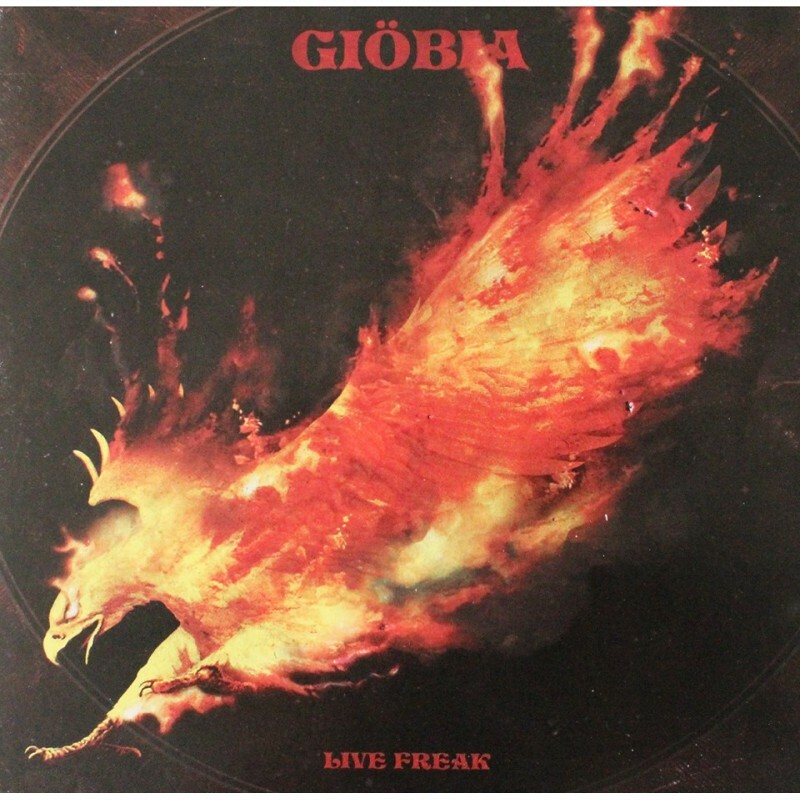 Rock Freaks Records is proud to announce the labels 8th release: "Giobia – Live Freak“. The album captures the appearance of the italian quartet at Freak Valley Festival in may 2016. A 45 minutes long psychedelic travel into space which marked one of the highlights of the festival. The official releaseshow will take place on the 8th of july at Vortex Surfer in Siegen. 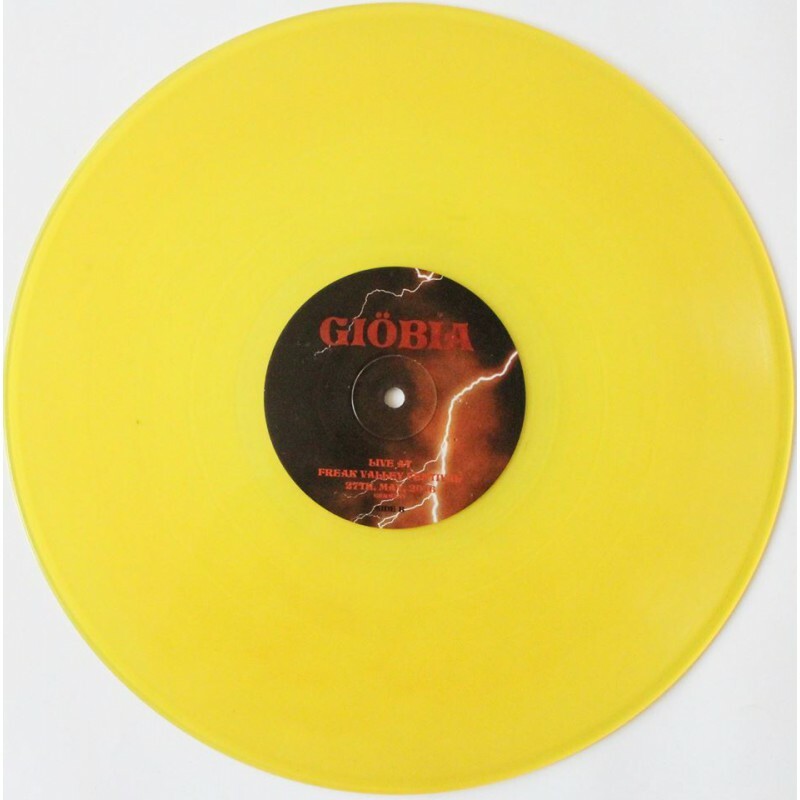 As always there will be three colours, all pressed on heavy vinyl. 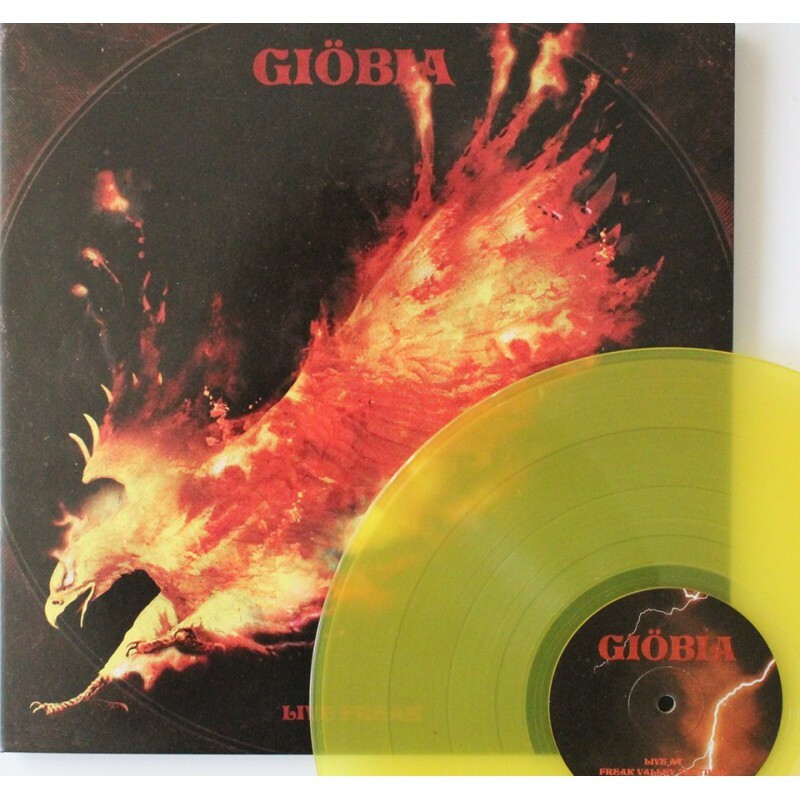 The black version is limited to 300 copies, while the ultra-rare die-hard edition in red and black together with a patch is limited to 80 pieces. Finally there is a clear-yellow edition of 110 copies. The artwork was created by the amazing Luca Solo Macello.